With a ten year age gap between Lewis and Harry, I initially worried how they would forge their own bond with no apparent common interests. I needn’t have worried as now, at four and fourteen, they have share a gorgeous bond and there is nothing Harry loves more than sitting on the end of Lewis’s bed, watching him play football on his Xbox, piping up every few minutes, “My can do that!!”. Every now and then Lewis will pass him the spare controller and the look on Harry’s face is priceless. I love those moments, just the two of them, and I waited a long time for that. 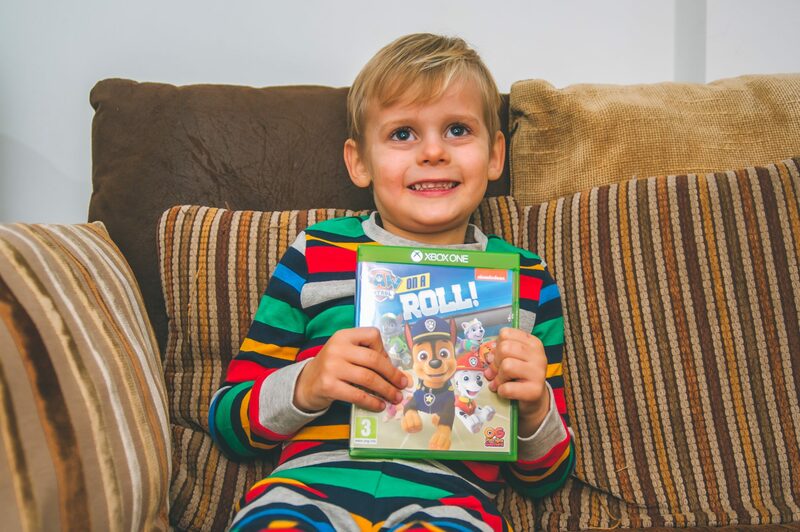 So when we were offered the Xbox game Paw Patrol On A Roll to review (also available for Nintendo Switch, PS4 and PC), I knew that nothing would make Harry happier than finally getting to play his own game on the Xbox, even if Lewis wasn’t quite as happy to sit and watch! No job too big, no pup too small! 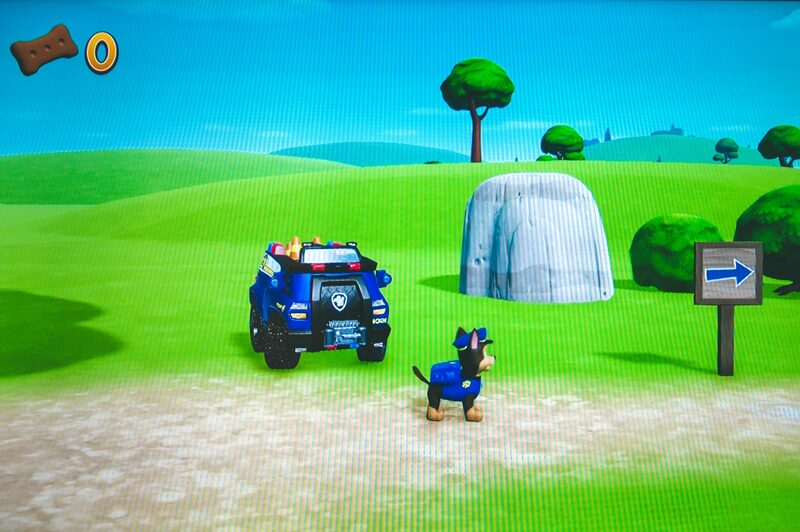 The PAW Patrol is ready to save the day in Adventure Bay on 16 exciting rescue missions, but they can only do it with your help! Help Marshall, Chase, Skye, Rubble. Everest, Tracker and the whole team use their unique skills to rescue friends and keep their community safe. Jump into eight awesome Adventure Bay locations, including Farmer Yumi’s Farm, Jake’s Mountain, a desert canyon, under the waves, and more! 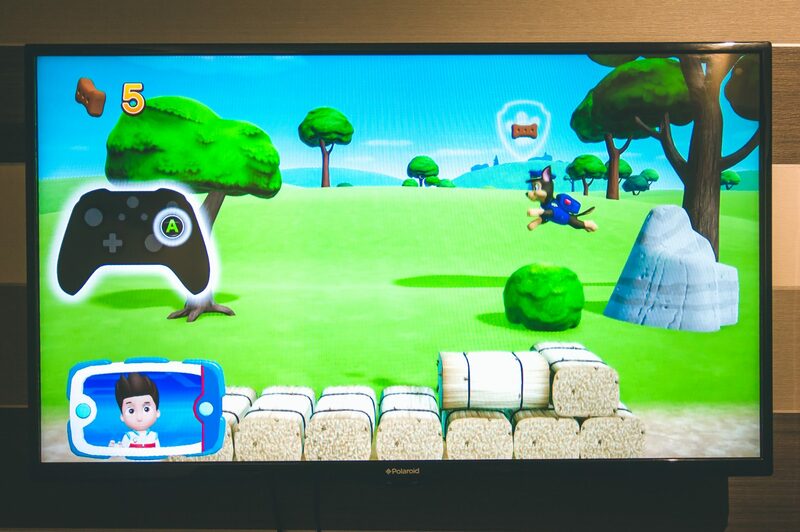 Get ready for fun puzzle-platforming action that is PAWfect for kids of all ages with all the pups of the PAW Patrol! Harry was ridiculously excited to play the game and I was relieved that it was so easy to set up! With the game aimed at ages 3+, everything is self explanatory and as Ryder talks you through each step, it’s very simple. Harry loved that he was able to play the game on his own, without any help from Lewis, and certainly not from me. He also loved that he was in control of the pups, in the same surroundings as they are on TV, and as he made each move he told me, “My just did that!!”. 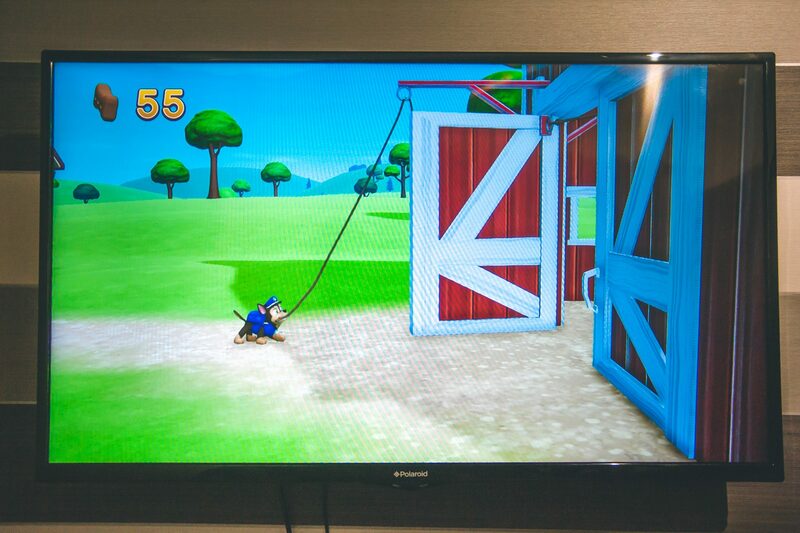 With 16 different adventures, it’s a great game to really get into and, just like in the show, each pup has different abilities and equipment so you can use different pups to solve different missions. I love how the game really makes you think, using problem solving to work out the best pup, and the best equipment, to solve each mission. Harry soon worked it out and was flying through the levels. 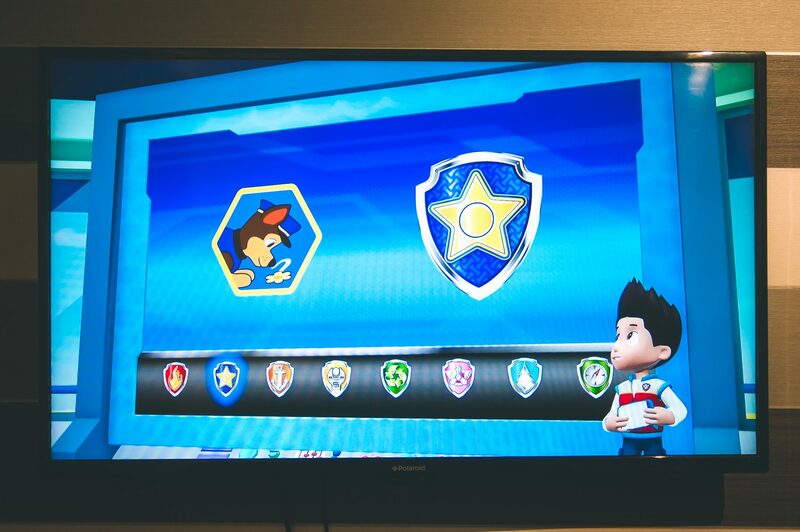 Harry loved that you can collect up to 200 pup treats and 5 gold badges during each mission which then give you access to unlock able pictures and badges. My children get very competitive against each other so getting all 200 pup treats was a real must! 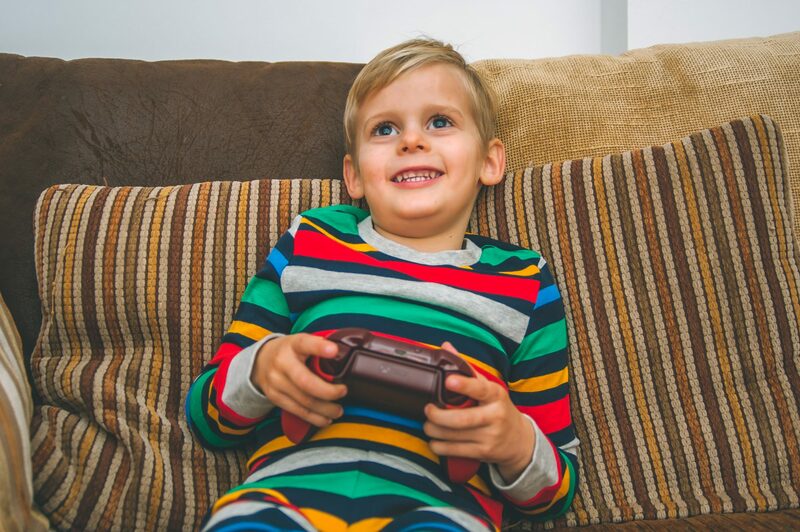 Although I much prefer to see my children outdoors or using their imaginations, I also know that they want to be just like their big brother and this is the perfect starter game for little ones wanting to play on games consoles. I can imagine that for more experienced gamers this game is a little too simple and would be completed over the course of a couple of days. But for Paw Patrol fans like Harry, I think he will play this over and over, even when he has already completed all missions. 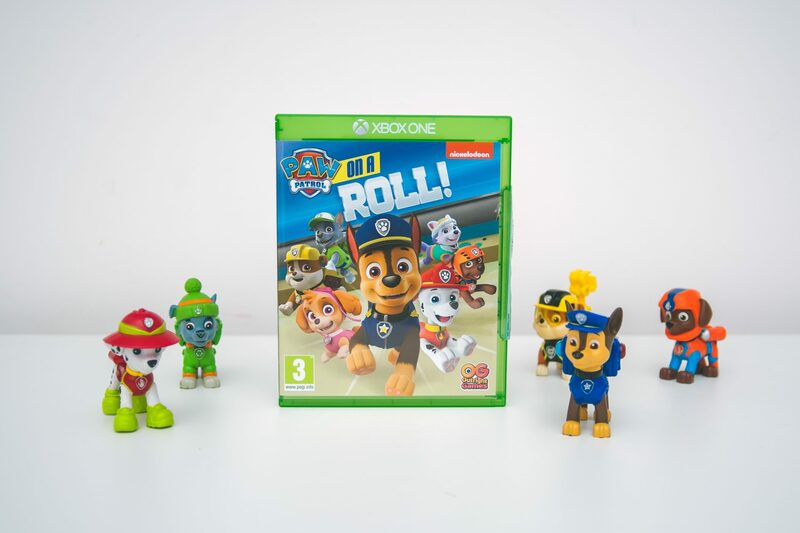 Paw Patrol on a Roll game is available from Amazon, Game and other retailers nationwide and is currently on offer at Smyths for just £19.99. 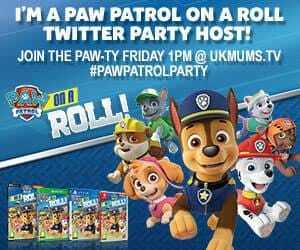 It’s a great Christmas present this year and you can find out more by joining us at the #PAWPatrolOnARoll Twitter party this Friday 30th November at 1pm. I said in another post there that I have been looking at this game for my Annabelle. She LOVES Paw Patrol and this wee game just seems to be perfect for age range! This sounds like such a sweet game for little ones. 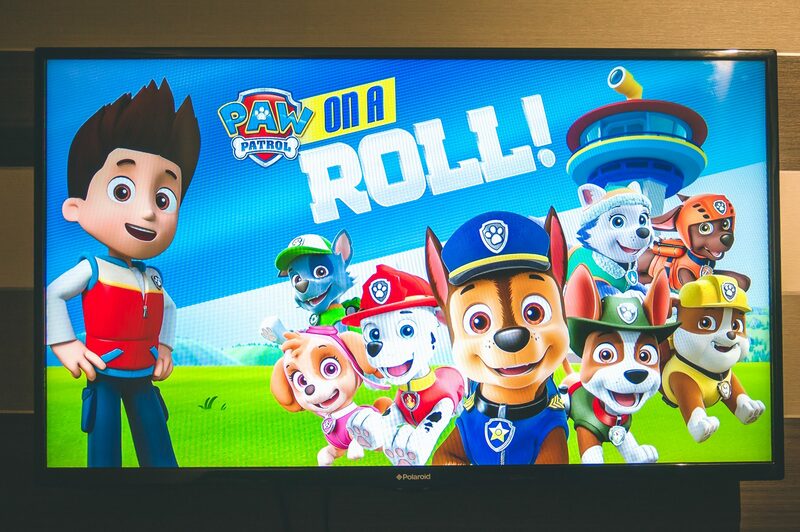 Paw Patrol seems to be so loved so it is unsuprising they have brought out a game! What a cute game. My son would love this for sure. 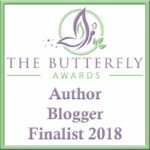 It seems like this game is perfect for the little ones with easy game play and bright colours and adventures to help them with problem solving. This game looks like so much fun for the little ones. Look at Harry enjoying himself. 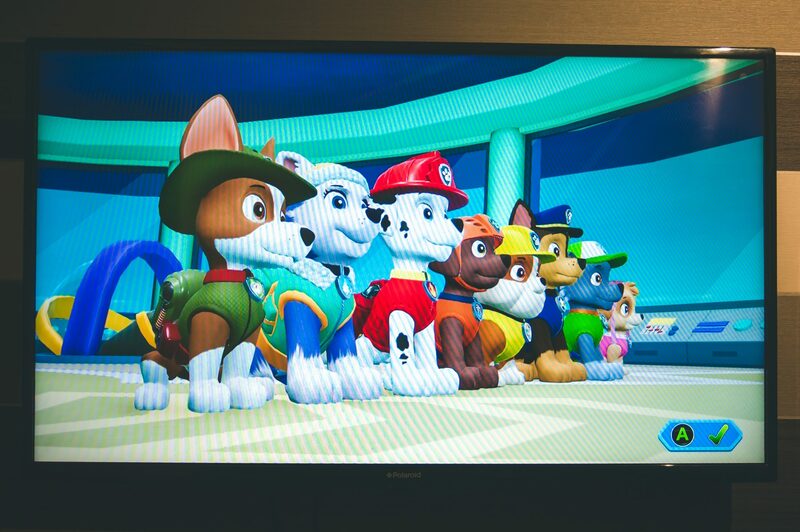 My boys love Paw Patrol! Is this game only available on the xbox?